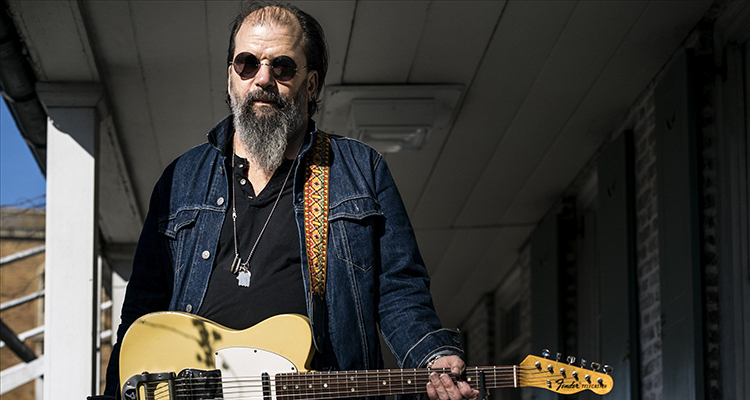 Steve Earle is a maverick. Anyone who has passing awareness of this Texas native, his music and career trajectory path is well aware of this fact. So it goes with “So You Wannabe An Outlaw,” his 16th solo studio outing. Earle and his backup band, The Dukes, cut a dozen songs that return him to his country music roots for the first time since “The Mountain,” his 1999 bluegrass-inspired collaboration with the Del McCoury Band. 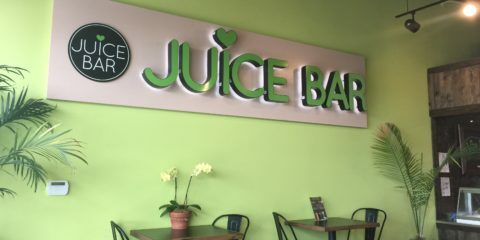 The seeds for this outing were planted when T-Bone Burnett and Buddy Miller, who were consecutive music directors for the musical drama, “Nashville,” reached out to Earle about tapping into his songwriting skills for a couple of songs. The results were “If Mama Could Have Seen Me,” which was used in season one and “Lookin’ For a Woman,” which was rejected by show producers for season two. With a pair of songs in his pocket and a schedule that found him putting the finishing touches on 2016’s “Colvin & Earle,” his collaborative album with fellow singer-songwriter Shawn Colvin, Earle didn’t give those tunes too much thought. “Halfway through the Colvin & Earle tour, I realized that I had alimony to pay and I had to work and make another record. I dusted them both off and realized that there’s a thread that runs through both of them and it dawned on me what it was,” he recalled in a recent phone interview. “I always have a couple of Beatles, a couple of Stones, a couple of Waylon (Jennings) and a couple of Willie (Nelson) and a couple of Bob [Dylan] records that have been in rotation my whole life. With the wounds from his 2014 divorce from fellow singer-songwriter and seventh wife Allison Moorer still fresh, Earle used some of this pain for fodder in this collection of songs infused by a sense of love, loss and recovery. “This Is How It Ends,” is a mid-tempo duet with Miranda Lambert (who had her own breakup with Blake Shelton in 2015) that offers some degree of hope amid its self-explanatory title, while “So You Wannabe An Outlaw” (which guests fellow rebel Nelson) and the Texas two-step-flavored “Walkin’ In LA” grapple with not letting society define you and getting through a rough patch respectively. Fueled by an array of established artists including Jennings, Nelson, Jessi Colter and Tompall Glaser, the mid-1970s outlaw country movement was a reaction against the homogenized and slickly produced material getting churned out by Music Row. As someone who arrived in Nashville in 1975 from the Lone Star State, Earle missed out on the wave, but still had enough of a front-row seat to experience what was happening. Yet, a dozen years later, Earle would be part of another movement against the country music mainstream alongside such fellow rebels Dwight Yoakam, k.d. Lang and Randy Travis. Currently on a tour in which he is playing his landmark third album, “Copperhead Road,” in its entirety to mark the 30th anniversary of its release, Earle has multiple projects going. He was featured in a PBS segment in September that found close friend and respected filmmaker David Simon interviewing him. With the two having worked together on Simon shows like “The Wire” and “Treme,” the duo are in the talking stages about a musical based on the Sparrow’s Point section of Baltimore. And the number one priority for this 63-year-old single dad is taking care of John Henry, his seven-year-old son who is autistic and largely non-verbal that he had with ex-wife Moorer, with whom he split with in 2014. A Manhattan resident since moving here in 2005, Earle finds the big city not only provides great resources that help with his child’s development, but gives him ready access to major league baseball (he is an avid New York Yankees fan) and plenty of opportunities to delve into musical theater. 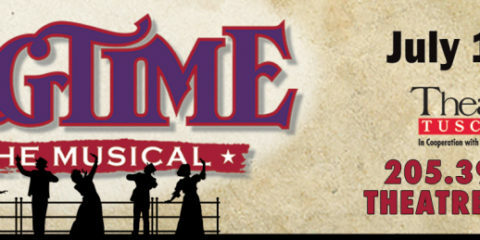 As someone who counts “Carousel” as his favorite all-time musical and recently composed music for and acted in the Richard Maxwell’s Off-Broadway play “Samara,” Earle is unabashedly enamored with this art form — so much so that he’s at work on a musical based on Washington Square Park and is also offering his services for hire. 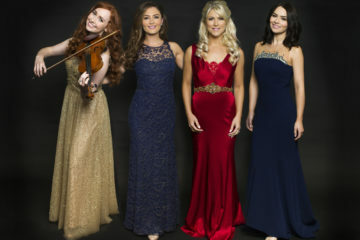 Celtic Woman talks with Planet Weekly!